" Works better than advertised. Completely eliminates moisture in my hose which helps both with dry nose and keeping hose sterilized. " 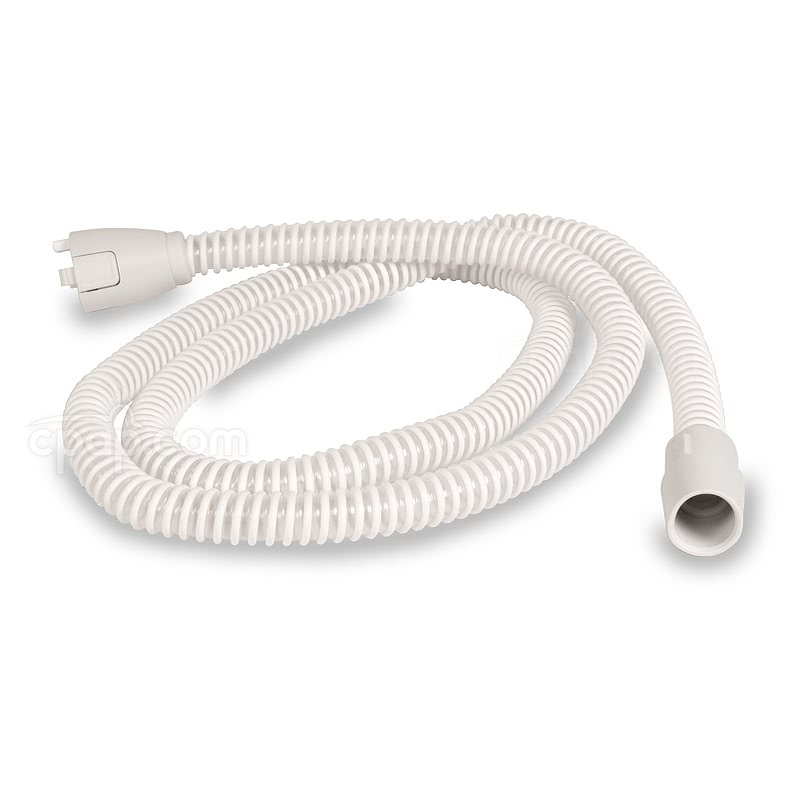 The Heated Tube for DreamStation CPAP Machines is the compatible heated tube for use with the DreamStation Heated Humidifier by Philips Respironics. When connected to the humidifier, the heated tube can be set to one of five heat settings, or turned off if desired. The DreamStation Heated Tube will work with these machines only. It is not compatible with any other machines, including other machines from Philips Respironics. When connected to the DreamStation Humidifier, the hose can heat to keep humidified air moist while it travels through the hose. The heated tube can be connected directly to the machine if the humidifier is not being used, however it will not heat. The heated tube is compatible with the DreamStation Machines and Heated Humidifier ONLY and will not connect or function with any other humidifier or machine. The hose connection will physically not fit on any other machine or humidifier. The heated hose can connect to either the DreamStation Humidifier or the DreamStation machine alone. Please note that if connected to the machine alone, the tube will not heat. 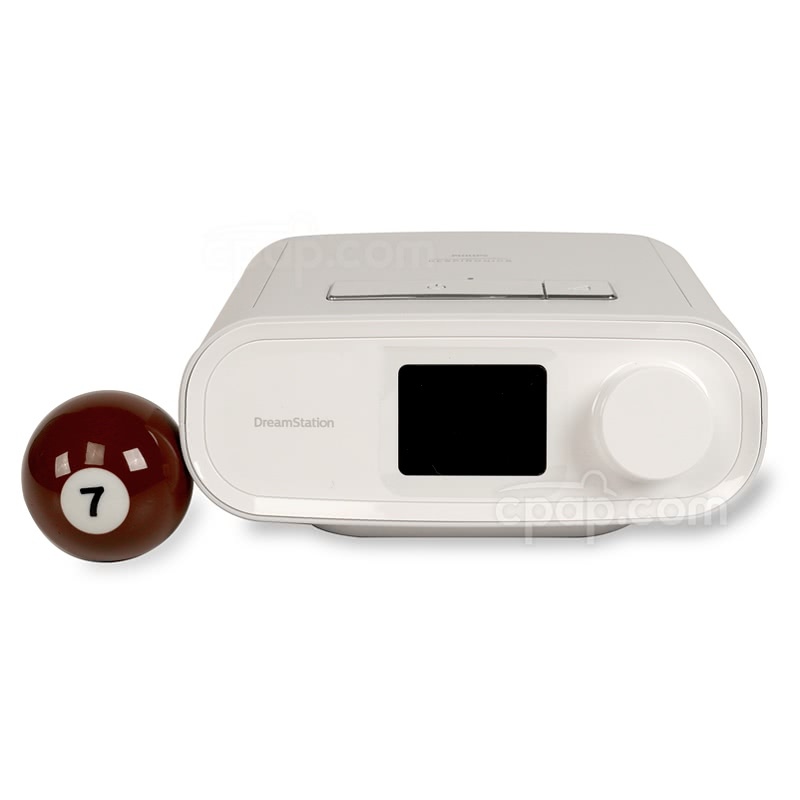 When connected to the humidifier, the DreamStation will allow adjustment of the tube heating setting from 0-5, with 0 being off, and 5 being the highest heat setting. When the heated tubing is connected, the DreamStation will automatically change the tube setting to 15mm and cannot be changed. 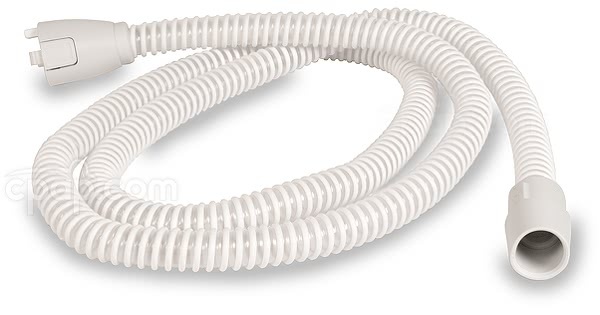 Disconnect the tubing from the mask and machine or humidifier. Wash the tubing with warm water and a mild soap. Rinse the tubing completely to ensure all soap residue is washed away. Allow to completely air dry before reconnecting to machine or humidifier.